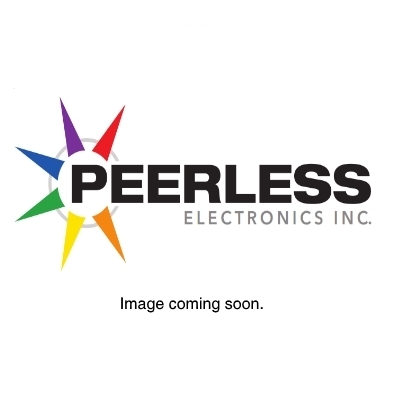 1TL1-1 - SWITCH - Peerless Electronics Inc.
1TL1-1, MS24523-21, Honeywell MICRO SWITCH TL Series Sealed Toggle Switch, Single Pole Double Throw (SPDT) 3 Position (On - Off - On), Screw Terminals, Standard Lever, Military Part Number MS24523-21. Ampere/Voltage Range (Resistive Load): 0.5 A to 20 A at 0.5 Vdc to 28 Vdc; 0.5 A to 15 A at 0.5 Vac to 277 Vac; 0.5 A at 250 Vdc; 0.75 A at 115 Vdc. UL/CSA L191: 15 A-125, 250, 277 Vac; 1/2 Hp-125 Vac; 1 Hp-250, 277 Vac; 5 A-120 Vac "L".